An antique dealer for more than 35 years, Louis Shields is also an interior designer, furniture maker and contemporary painter with his own gallery, Hastening Design Studio, in Middleburg, Virginia. 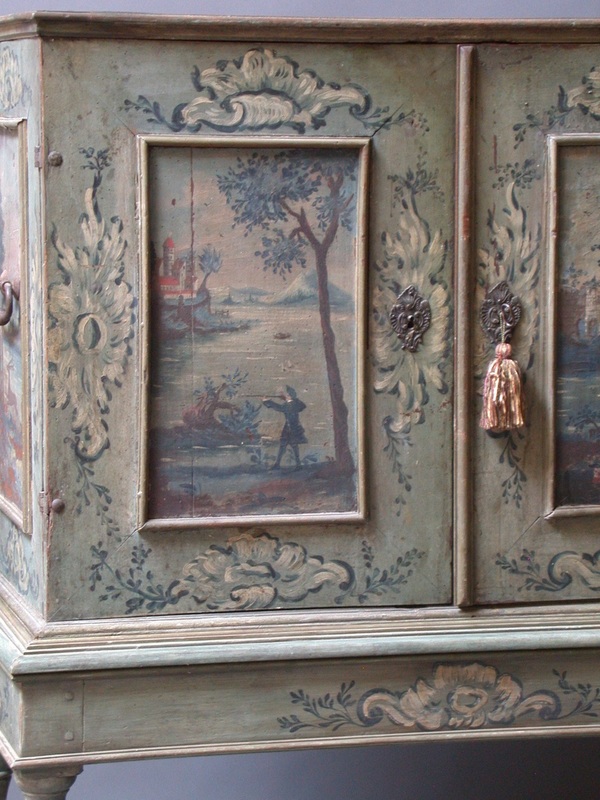 His paintings complement his carefully curated antiques and original designs. Louis shares with us a very special piece he’s bringing to the spring show. This is just one of the must-see piece at Hastening Design Studio at Market Hill.